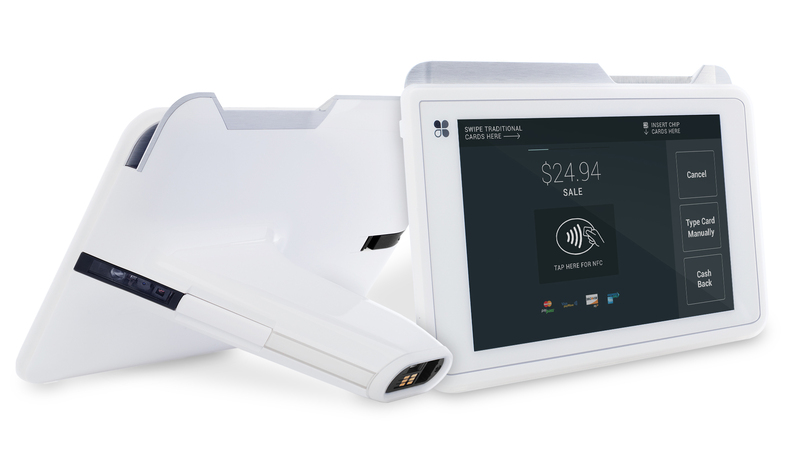 First Data Solutions featuring Clover® include powerful cutting edge hardware and software, the most advanced payments security technology around and more. And, because every business is unique, we’ve designed them with flexibility in mind, so you can pick the combination that’s right for you. 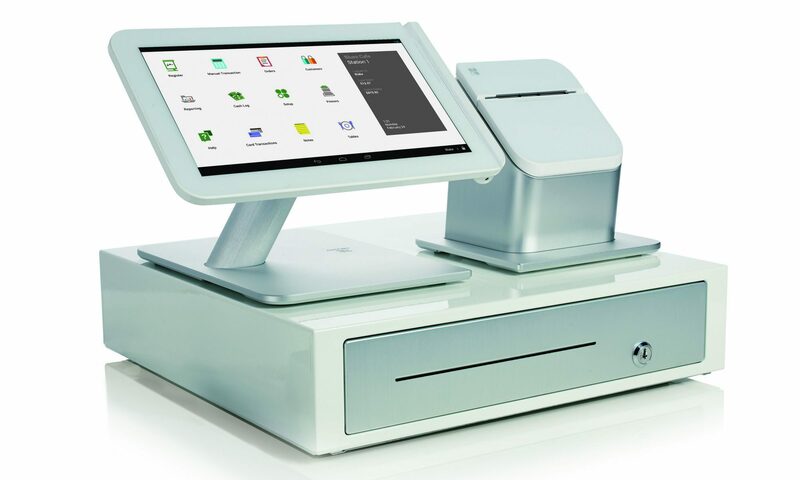 Clover Station arrives as a pre-loaded tablet based POS with everything you need to accept payments and run your business more efficiently. Its cloud-based software enables you to manage your inventory, track revenues, and generate reports—empowering you to see inside your operations and work smarter. You can, securely and easily, take all types of payments, including EMV and Contactless, and download a variety of apps to help you run your business more efficiently. Get Clover Mini and get more time to do what you love. Take your checkout anywhere. From the counter to the table. From the table to the floor. From the chair to the door. Take your phone back and bring the full power of the Clover Business Management platform to take payments anywhere you need to. Give your customers the ultimate in payment flexibility. With two layers of security, you can accept any kind of payment, including cash, credit or debit, NFC payments such as Apple Pay™ for the iPhone 6, chip and Pin cards, and other cell phone touch payments. 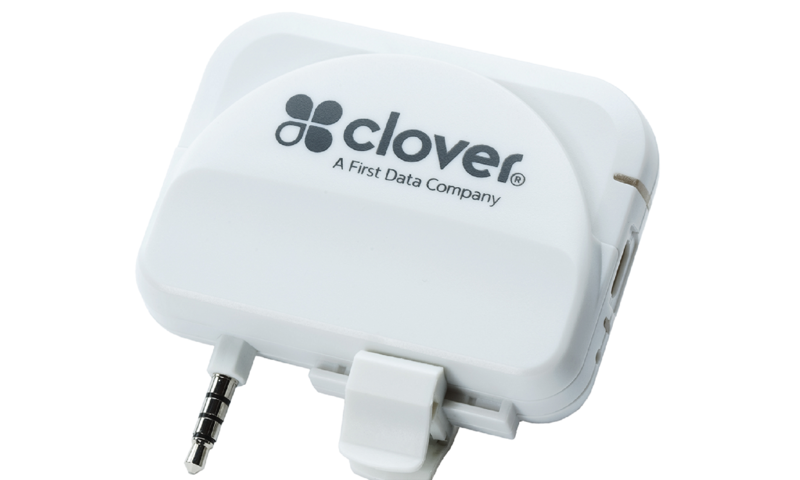 Clover Go makes it easier – and safer – to take your business to your customers. 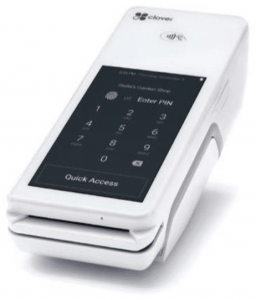 Mobile payment processing at the local farmer’s market or at a customer’s job site, you can accept payments on the go – wherever you have a wifi or cellular connection.